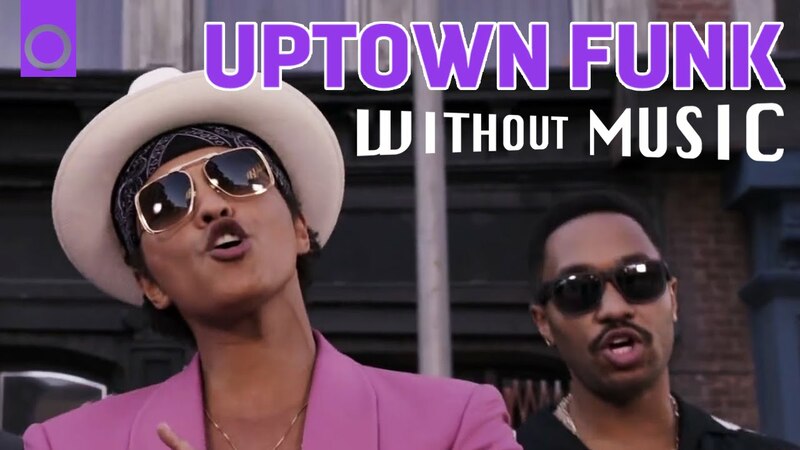 Mark Ronson and Bruno Mars' 'Uptown Funk' has become a worldwide hit since its late 2014 release, with the music video being viewed over 242 million times to date. But you're about to hear 'Uptown Funk' like it's never been heard before. YouTube users House Of Halo have dissected the video, removing its music and leaving only Bruno Mars' vocals and the natural sounds that come from him tapping his feet on the floor and clicking his fingers together. Last year House Of Halo removed the music from Pharrell's 24 hour music video for 'Happy,' and the result was also quite spectacular.